I sat on my reading glasses…do you think you can fix them? I hear that question almost every day. 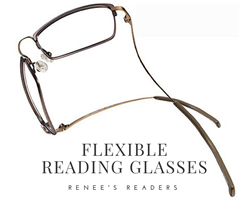 says Renee...our flexible reading glasses will bounce back when things like that happens. 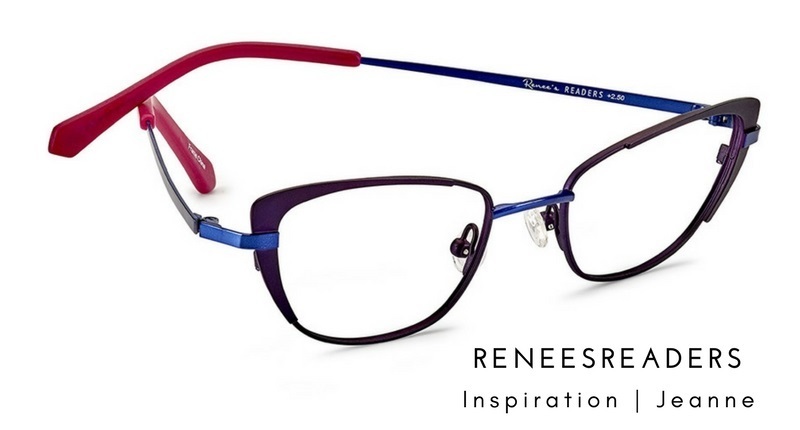 Renee Bachner, has single-handedly created and developed Renee’s READERS, a collection of quality reading eyewear answering to the stylish looks, wants and needs of customers she has worked with throughout her career as a licensed optician. 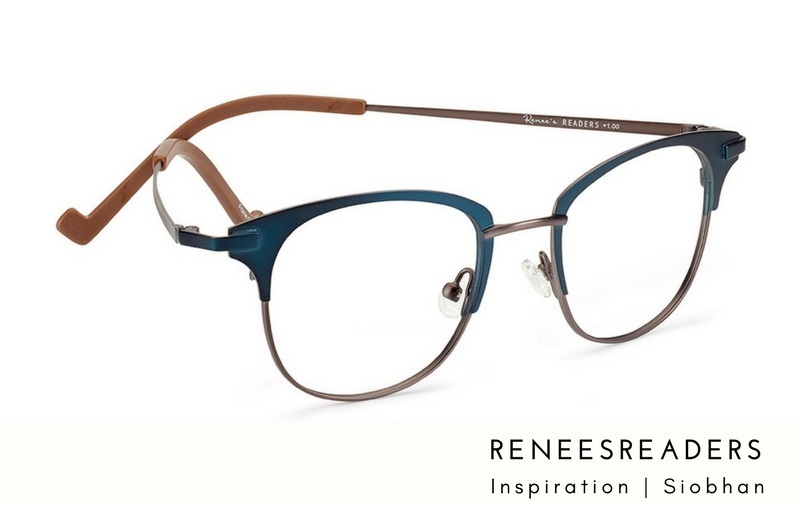 Renee’s READERS flexible reading glasses collection is concise; comprised of 4 key shapes in two complementary color choices designed to flatter a variety of face shapes; styled for a modern spin on classic vintage looks. Key components include prescription quality aspheric optical lenses with premium anti-glare coating in lightweight and durable titanium-based prescription quality metal frames with flexible bridges and long flexible temples. The basis of Renee’s READERS has always been to offer her busy and well-dressed customers flattering fashion-easy looks with functional design elements to optimize reading for modern living. Named after actual customers, each reader style comes with a personality card which describes their impressionable ways. One source of inspiration is Ian, once an accomplished business executive who now finds his calling in non-profit or Siobhan, who has tirelessly devoted herself to fundraising to help find a cure for Alzheimer’s; both Siobhan and Renee lost a parent to the disease. For almost 30 years, Renee has been helping people select eyewear that flatters them and performs to their expectations. When it came to designing Renee's READERS, she knew exactly what frame styles, shapes, and colors and what type of lenses to use to provide her customers with a collection of stylish high quality ready-made reading glasses that will compliment a variety of facial features, provide the clearest vision and perform to their highest expectations. Her customer’s life experiences as also expressed in their style choices are the inspiration behind Renee’s READERS.